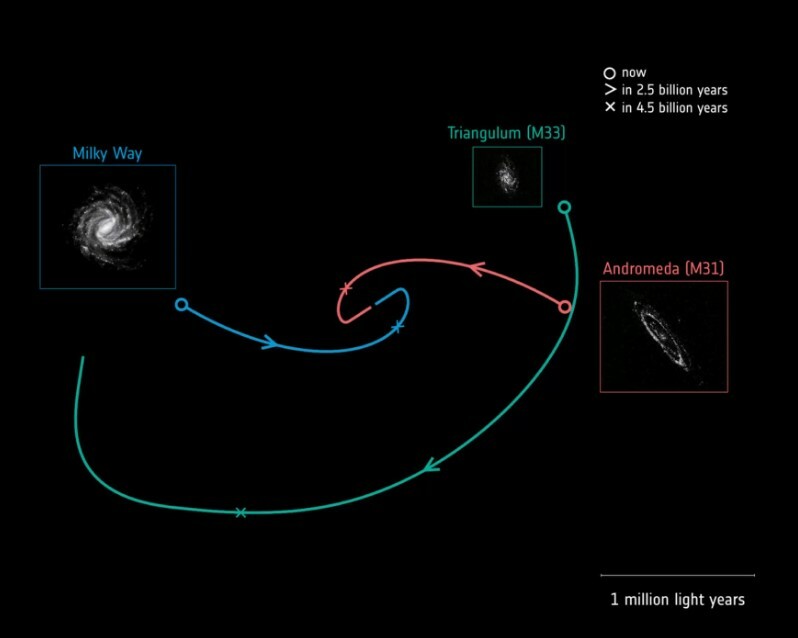 Astronomers have revealed one of the most curious facts about the galaxy better to say they discover when our Milky Way will crash into the Andromeda Galaxy. So according to them, this collusion is going to happen about 4.5 billion years from now, which is based on observations made by Europe’s Gaia spacecraft. There are also some predictions about the collusion as astronomers believe that Milky Way will crash into the Andromeda Galaxy significantly sooner, in about 3.9 billion years. 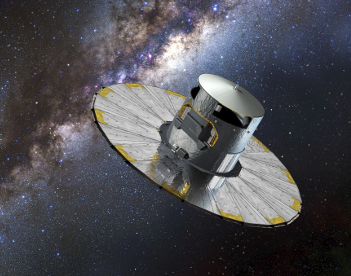 Gaia mission which was launched in 2013 helped to astronomers to create 3D map of the Milky Way ever constructed. Gaia space observatory of the European Space Agency (ESA) goal is to measure the positions, distances and motions of stars with unprecedented precision. Mission aims to construct by far the largest 3D space catalog ever made. Many stars Gaia is observing are in the Milky Way, but there are some which is situated in nearby galaxies. 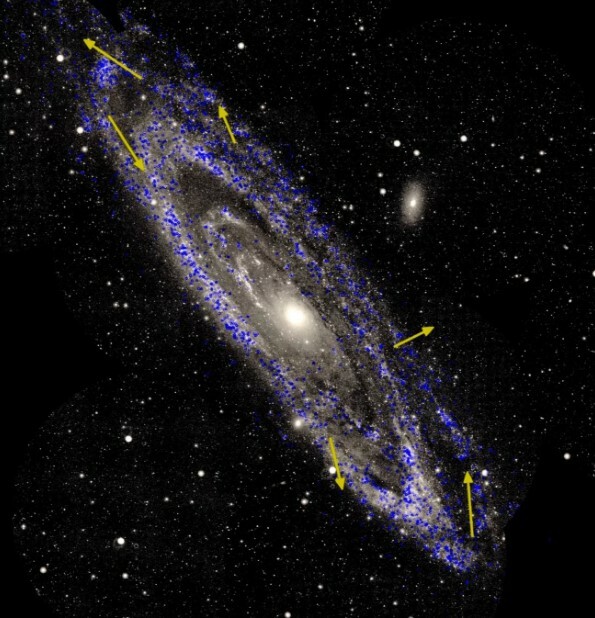 In the new study, the researchers tracked a number of stars in our galaxy, in Andromeda and in the spiral Triangulum. These neighbor galaxies are within 2.5 million to 3 million light-years of the Milky Way and may be interacting with each other, study team members said.